Description: Veil Only. Embrace royalty with this dreamy veil. 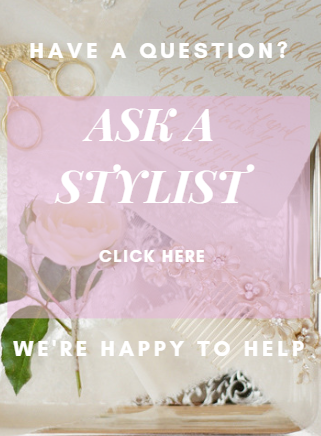 Add graceful romance to your bridal ensemble. 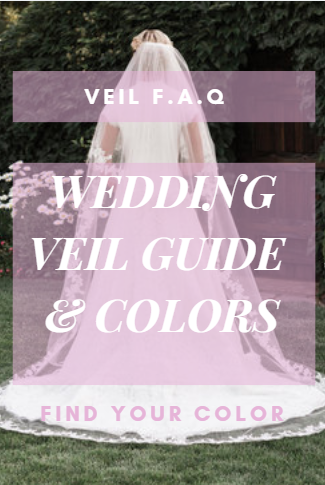 Simple rolled edge at the top creates a clean look for photos, while beautifully embellished metallic lace along the curve of the veil fabulously enhances your gown. This elegant fingertip length design is available with gold or silver lace.